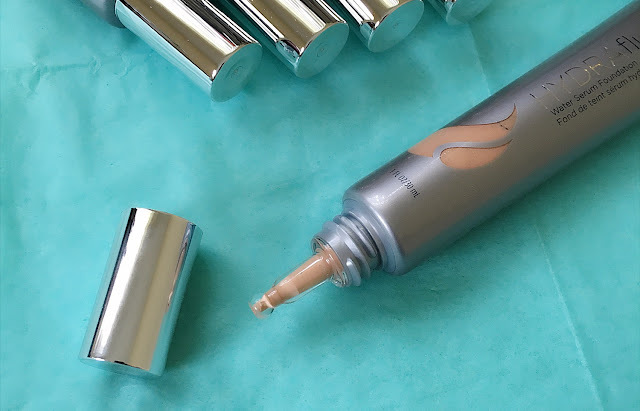 radiance while providing medium coverage. I've only been using it for a week but I have used it in different ways. and the next day I did. Used different moisterizers underneath. I love how natural and radiant the skin looks when using this foundation. This sounds wonderful! I love any product that makes my skin look fresh and radiant. It's great that you can mix the shades to get a perfect match...all year round! Yes and it makes the skin look very natural not like you have a cake face. I love it. It really set well on my skin. I love it. These look amazing! Thanks for sharing! :) your welcome kathleen. thanks for always supporting.